Hi I hope you're well today, it's Wednesday and that means Stampin' Up! WEEKLY DEALS day every week on a Wednesday Stampin' Up! have some fabulous products for sale at a discounted price which means it's a perfect day to stock up on some great products. The discount is 25% off the original price and they always have some great offers and this week is no exception. So take the time to check out the offers and check out the Clearance Rack as well for some great bargains. I have added the link to the Weekly Deals below so have a look and pop back soon. Goods are always delivered straight to your door in only a few days. If you do make a purchase please add the November Code Club no EPB4E3CW before you check out to receive this months lovely free Stampin' Up! product gift, please also tick the "I would like contact" as this helps me know where to send the gift out to, I will only contact you afterwards to ask if you would like to know about future special offers and I do not share your information with anybody. Christmas Gift Pillow Boxes using Stampin' Up! 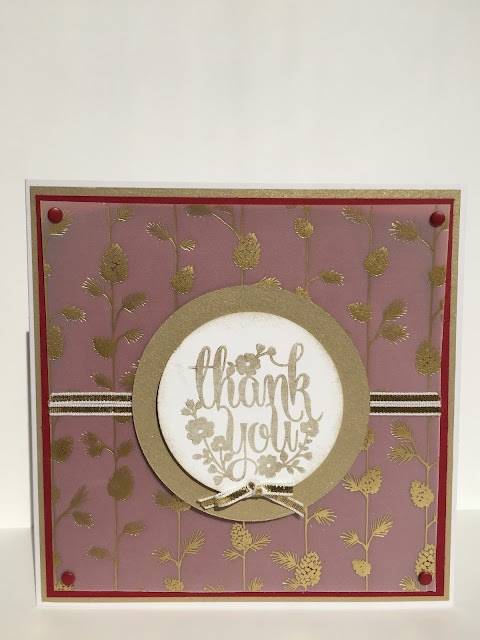 My Stampin' Up On Stage Live 2015 Swaps!